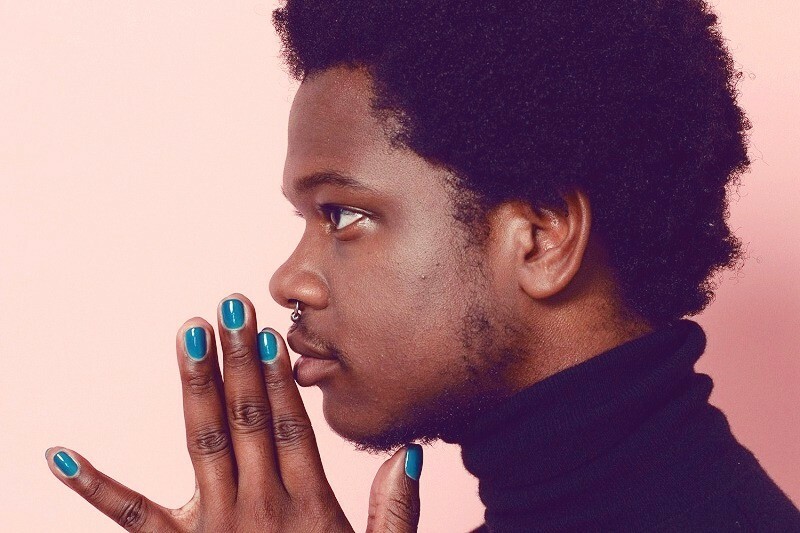 Shamir is on the verge of an epic comeback. The star singer from Philadelphia secured fame with his epic debut with Ratchet has seen a debacle of the last 3 albums. For his fans, the last three albums, viz. Revelations, Hope and Resolutions were an absolute wayward narrative. In the mix of things, he was diagnosed with bipolar disease followed up with a long baffle with numerous music managers and labels in the course of time. Shamir owns the control of his freedom that comes when you are not attached to the label. Today, he recognizes himself as an independent artist, with the hope of resurging from the corner of tatters. Shamir recognizes Resolution as a surprising album on the Bandcamp. Likewise, with Resolution coming out with a positive response, Shamir tells more about his plans. 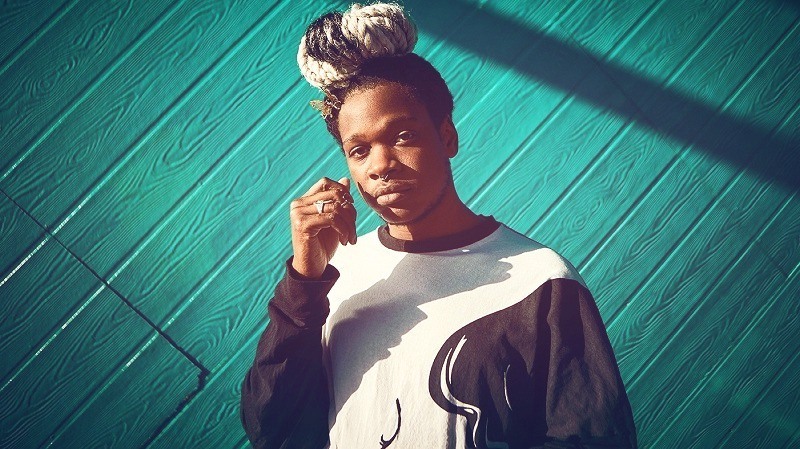 Shamir is looking forward to coming up with a new record label shortly, which is likely to see two of his handpicked artists. 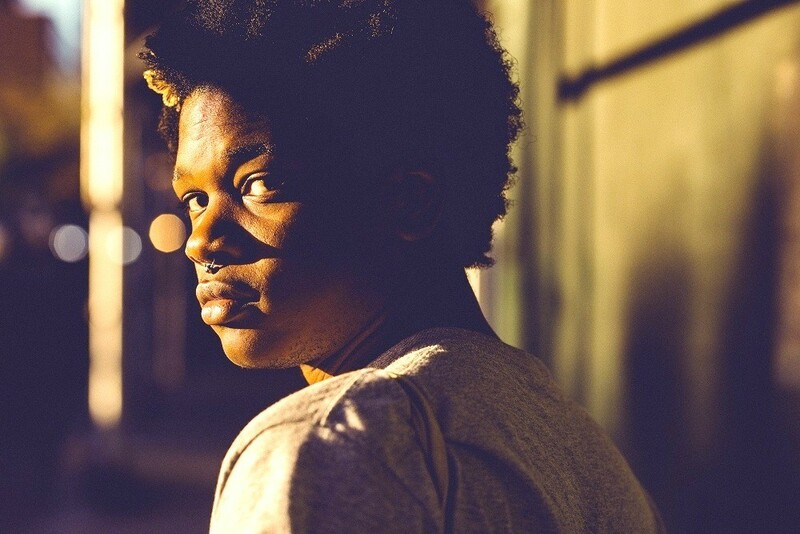 Here are some excerpts from the interview with Shamir. On summing up all 23 years in a single word, what would Shamir love to say? Rebuilding is the primary focus. Getting to the mix of things and a long hiatus gave me a reality check. With my initial tour in December, I had great time after stepping out of the hospital. In the meantime, I was busy with the music label. Though the schedule was hectic, I managed to keep myself up and the stringent efforts are reaping good purchase. Right now, I feel good vibes going forward. Tell us more about Resolution and your mindset on dropping it. It was risky. However, with Hope (his previous album), the hope to carry out resolution gave a much-needed inspiration to on carry on with the project. The best part about Resolution was the vibes, and it ended a long drought of problems in my life. This is one of the main reasons for naming it Resolution, as things got resolved with ease. When I received my management, they dropped Room EP and Revelations, and things went without any problems. In the end, I had a band in December, where it felt like everything happened to my life of late. What was the impact of life in the Year 2018? In Toronto with my friends,I had often dealt with sleeplessness issues. One of my friends offered me to take a sleeping pill, a cup of tea and played retro music, which included the collections of Joni Mitchell and Judy Garland. The feeling of having Larry Clark following on Twitter. It is an honor for any fan to see his idol following or showing love towards him. I admire his movies and watch whenever I feel low and baffled with anxiety and agony. His movies did make me feel good. With Resolution album, the songs look as a tribute to his movies and the way he made them look. Are you on the cover art? Yes and I do not prefer covering my face on any of my previous covers. I think natural progression would suit me better to any other patterns. Reason for recurring theme of your eyes covered. It is my version of portraying me with the song flow, and this allows me to have my own signature statement. Mental illness was the major blockade, which came alongside named disorders like hallucinations, backed with bipolar disorder made me livid. At best, you can try to make sense in a way it will not. With my new owned label, I am planning to launch a new album before the middle of next month. With me producing with two new artists, this should turn out to be more eventful. Staying busy is the best bet. One thing I try to do is never force things to happen. Having a passion for good art will assure the work to look and feel light and easy. Two presales are happening NOW! Copyright © Bearded Blog, 2019. All Rights Reserved.